Kate Sisk was raised in a household with her parents and two brothers. She enjoyed her childhood very much and has a close relationship with her mother. Unfortunately, last year Kate's parents divorced and it has been a huge adjustment for everyone. After the divorce, Kate had a pessimistic attitude about love and relationships, but she remains optimistic because she now knows what she wants and doesn't want in a relationship. 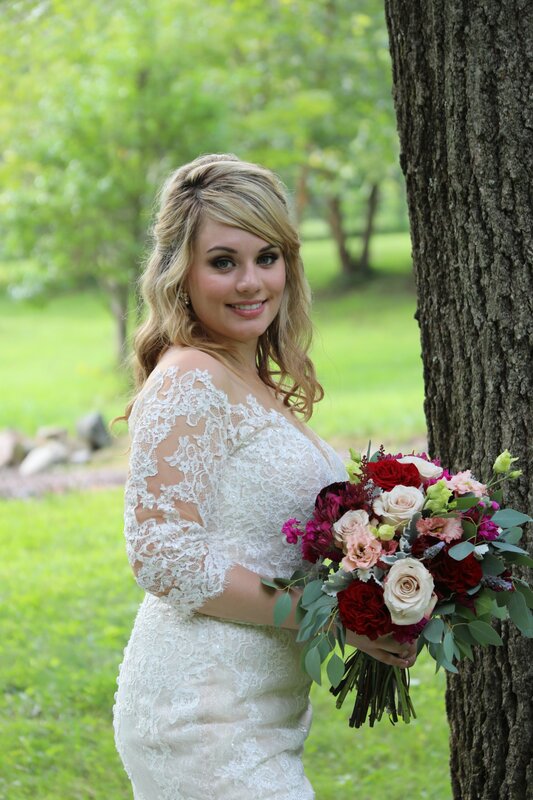 Kate is ready and open to meeting the right person to spend the rest of her life with, and knows she would be a great candidate for the Married at First Sight experiment because she is open to having the panel of experts find a match for her without interfering with their process. She hasn't been successful at finding a match using her current methods, and is ready for some professional help to find the love of her life.